If you’re due for an upgrade, 2018 will be a fantastic year to purchase a new smartphone. From 4G to 5G network, From wireless charging to futuristic foldable phones, this year will see a host of new and revolutionary innovations in the world of mobile technology. We have put together a few of those devices we think are credible and exciting, but yet to hit the shelves. Nokia 9: Nokia’s next smartphone is rumored to be called the Nokia 9 and it’s said to be more premium than the recently-announced Nokia 8. That might see the display adopt an 18:9 aspect, see the introduction of waterproofing with the metal body. Nokia is also sure to keep the Zeiss partnership going and it will probably offer the bothie function of the Nokia 8 – although there’s talk of it has wide-angle and zoom functions on the rear cameras. Rumor suggests that the Nokia 9 would surface early 2018. Huawei P11: The P11 will be a successor to the company’s current flagship, the P10. In common with the Mate 10, it will likely get the Kirin 970 chip, which Huawei claims deliver 25 times better CPU performance and 50 times greater energy efficiency. Very little is known about the P11, but rumors suggest it could copy sister company Honor’s latest flagship and ditch the 3.5mm headphone jack. Sony Xperia XZ2: Sony churns out new devices more often than the Nigerian Nollywood movie. Having announced the Xperia XZ1, XZ1 Compact, and XA1, we hear that Sony wants to change its smartphone design. 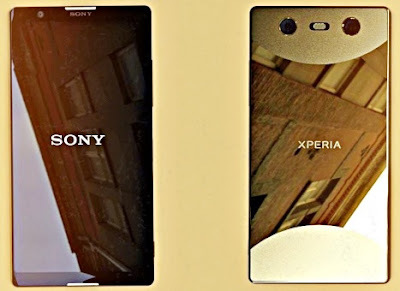 That’s big news because we’ve essentially had the same OmniBalance design in Sony Xperia phones since the Xperia Z. Now there’s talk of what we’re calling the Xperia XZ2. 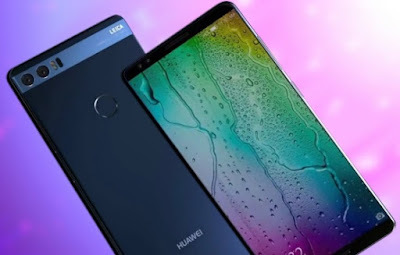 spotting a 5.48-inch display with Full HD resolution, a Snapdragon 845 and twin rear 12-megapixel cameras, with a 15-megapixel camera on the front. 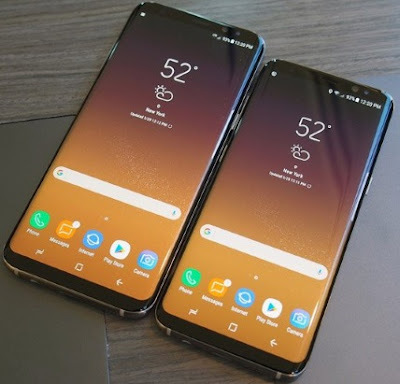 Samsung Galaxy S9 and S9+: Smartphone giants are always on their toes. The Samsung Galaxy S9 is rumored to be coming in two sizes once again and sticking with the Infinity Display. Having seen the debut of Samsung’s dual camera on the Note 8, we’re also expecting to see these zoom skills coming to the S9+ too, while the smaller S9 sticks to a single camera. We also heard through the grapevine that it will be running Qualcomm Snapdragon 845 or Exynos 9810. HTC U12: HTC has added the HTC U11+ to its 2018 line-up, shifting to an 18:9 display and boosting a number of areas of this phone. It comes at a strange time and feels like the foundation for the 2018 flagship. Rumors are light on the ground at the moment (including the name), but HTC has come forward and said that it will be making a return to dual cameras in 2018. HTC was the first to put two cameras on the back of its phone in the HTC One M8, and we can’t help feeling this is a bid to compete on the spec sheet with rivals like LG and Huawei. 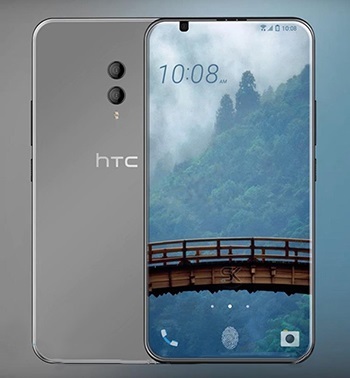 The only other leak relating to HTC at the moment its render that appears to be bezel-free. 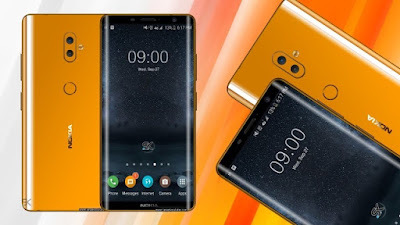 Samsung Galaxy Note 9: The Note 8 has barely gone on sale, but Samsung is already talking about the Note 9. 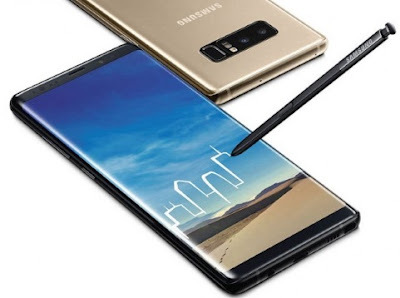 In an interview, the development team confirmed that they’d moved straight into planning for the next Note model, including working on enhancing notable features, like the S Pen. So there are no firm details at the moment, but we’d expect Samsung to be unveiling the Galaxy Note 9 in late August 2018, with more enhanced S Pen features. There’s currently no knowing what Apple will call the new iPhone, but we hear it will move from stainless steel back to aluminum to bring the price down while retaining that 19:9 display and using Face ID. 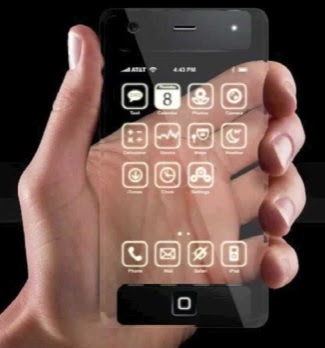 We expect Apple to offer a couple of sizes in this design. Google Pixel 3: Google is believed to be prepping three takes on its Pixel 3, with a high–end, premium model sitting alongside upgraded versions of the Pixel 2 and Pixel 2 XL. While details are thin on the ground, the premium edition is expected to take aim at the iPhone X Plus and Galaxy S9. To that end, expect an OLED screen, facial scanning and a dual-lens camera at the very least. Not to mention the next iteration of Google’s Android platform. 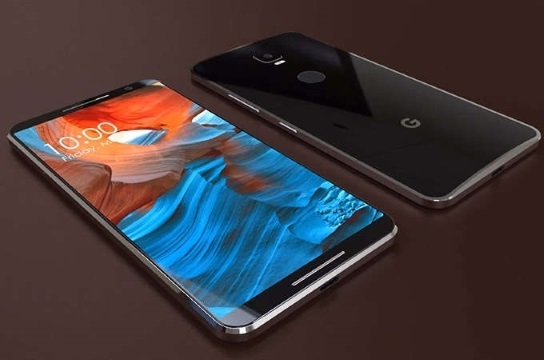 Do let us know what you expect from this year’s smartphones, and what you hope to see, via the comments section below.